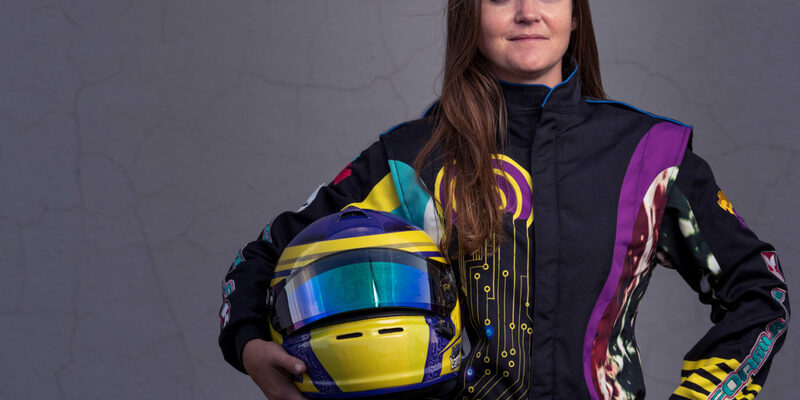 Talented South African racing driver Fabienne Lanz has been announced as part of a highly skilled lineup to go forward into a Jan 2019 ‘shoot out’ for WSeries, a new “all woman” F3 racing series set to commence next May as a support series to DTM. Drivers will commence in January a three-day on-and-off-track trial including fitness tests and psychometric profiling, as well as multiple driving skill tests. Former F1 stars David Coulthard and Alex Wurz will be among the judges, alongside former McLaren F1 Sporting Director Dave Ryan, now W Series Racing Director. 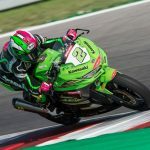 The final grid will be determined following a series of track tests in the W Series race car – a 2019 Tatuus T-318 – ahead of the season’s first race, at Hockenheim in Germany on May 3. 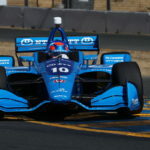 The qualifying drivers were carefully selected from a pool of more than 100 applicants from 30 countries around the world, including the USA, China and India as well as the UK, Italy, Germany and Scandinavia. 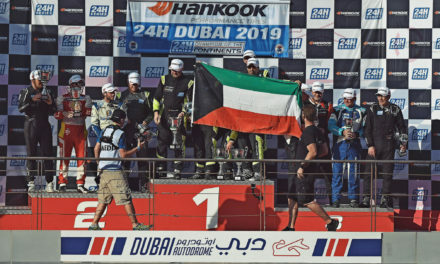 Fabienne has been a popular and sometimes unbeatable kart racer in Dubai in past years and has been recently travelling to Europe to compete in World Finals in Rotax and ROK events. Struggling for big sponsors to support her goals to race in Formula series, this opportunity certainly is a great opportunity for all women involved. 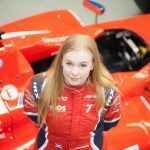 “I’m really excited to be part of the WSeries, as it offers an opportunity and a platform for us women to showcase what experience we have, and I hope to inspire younger women and even those that haven’t entered the motorsport arena as yet and expose them to the different disciplines motorsport has to offer,“stated Fabienne. “I’m super excited as you can imagine, i’m ready for this next big step in my career into an F3 car and im just totally excited that we will be fully funded in this series, It’s a dream come true. 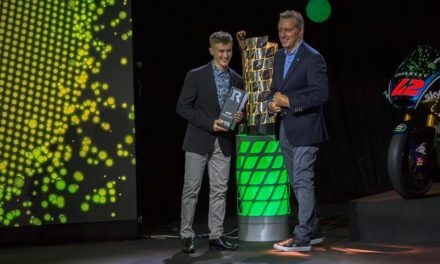 Not only that but all the grid will share a total prize purse of $1.5m, where the winner will take home $500,000, that amount would allow me to go further in my racing. Its a fantastic opportunity to get a lot of quality seat time in a brand new F3 Halo car, from there we can springboard into other top series with good experience, which is attractive to teams and sponsors going forward,” she continued.